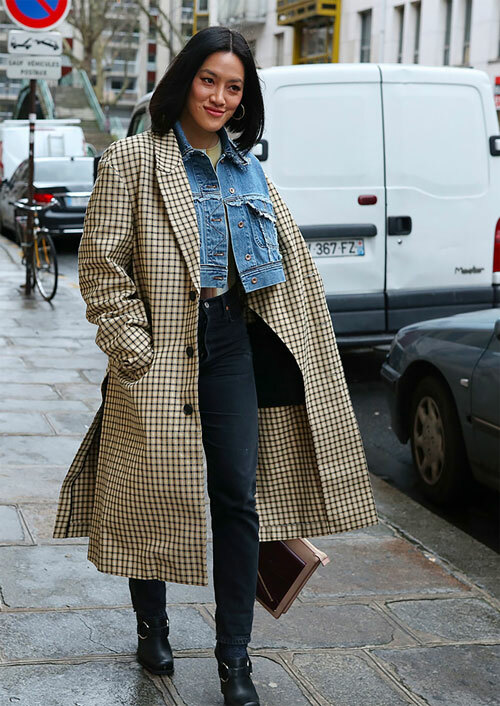 Fall's go-to check print is clearly going strong, as evidenced by these snaps taken in Paris last week, and with designers playing up this pattern for spring, there's no end in sight. Check out these great just-out spring styles from Topshop, Tome, Tibi, Mango, J.Crew, Warm, Pull & Bear, Zara (bought this in NYC yesterday! ).